Korean Beauty is so much more than 10-steps and sheet masks. 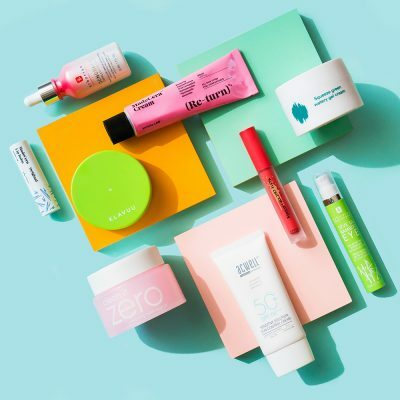 Here are some of the reasons that make K-Beauty so amazing and unique. 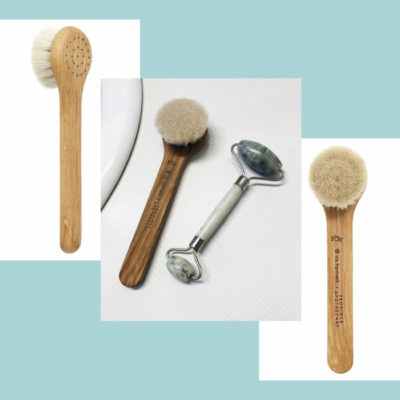 Korean beauty is not just about what you use, but how you think. Ok, the way your skin feels and looks is priority number one. But in Korea, skin culture goes beyond products, and both men and women will go to great lengths to protect and nurture their skin. Whether they use sun umbrellas to shield themselves from UVA rays or drink antioxidant tea to prevent premature aging (and they probably do both), Koreans recognize that skin care is a holistic practice. There are several individual steps that contribute to the overall goal of beautiful skin. Korean consumers rarely stick with one brand, which keeps beauty companies on their toes. Shoppers are constantly in the market for the next best thing, and the Korean beauty industry has to develop products quickly to satisfy those needs. This also means the products have to deliver, because no one’s sticking around if they don’t work. Korean companies can conceive a product and have it on the shelves within six months! They take full advantage of rapidly evolving technology and try to stay one step ahead of what consumers are going to want. Naturally, there is more emphasis on new than on classic, but this is a huge part of why Korean beauty is so fun. You probably don’t want to wear the same clothes for your entire life, so why would you want to use the same moisturizing? 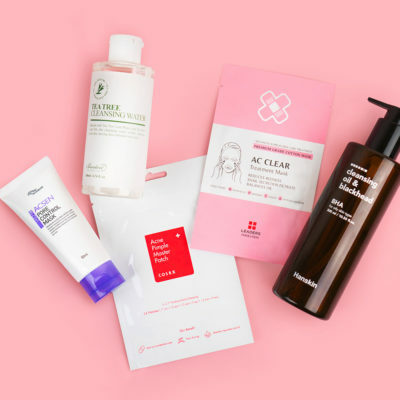 Instead of trying to cover up flaws with makeup and spot solutions, Koreans tend to focus on skincare products that get at the root of conditions and treat problems before they start. Relying wholly on makeup not only looks unnatural, but it’s also a temporary fix to a long-lasting issue. This mentality is exactly why Seoul street style is filled with women who expertly pull off the “no-makeup makeup” look. With their skincare game down pat, and their basic canvas prepped and primed, they can go outside with very minimal makeup and still look flawless. While most people will put on a moisturizer and call it a day, Korean women use anywhere from six to ten products (or more!) in their daily skin care routine. And, again, they’re not just reaching for whatever’s closest and slapping it on—the order in which the products are used is important, too! From the lightest consistency to the heaviest, there’s a time and place for each layer of product. Every step has a distinct purpose: prep, renew, treat, hydrate, or protect. It’s also important how you apply different products—tap in your essence, pat on your eye cream, dab on your cushion compact—because slathering isn’t always the best approach. As we like to reinforce here on The Klog, every person’s skin is unique and will react differently to variations in ingredients and formulas. In Western cultures, we’re taught to buy sikincare products according to how old (or how “mature”) our skin is, but that’s an oversimplification. 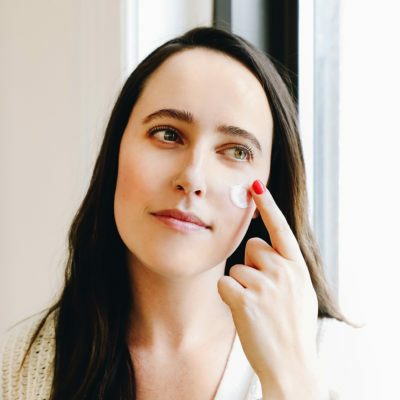 Instead of just looking at your age, the Korean approach to skin care and beauty overall is all about analyzing your skin and determining what conditions need to be treated. 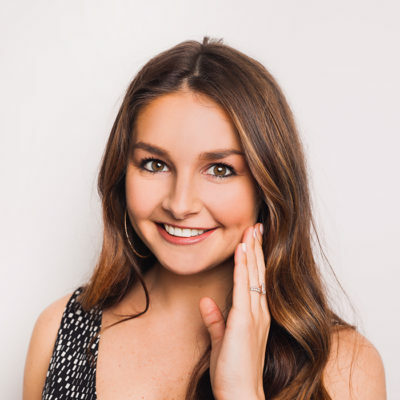 Unfortunately, skin care is very much a trial-and-error process, and there really isn’t a way to get it right the first time, nor can you just copy what someone else does and expect to see the same results. It’s also important to know that your skin is continuously changing—because, you know, life happens. 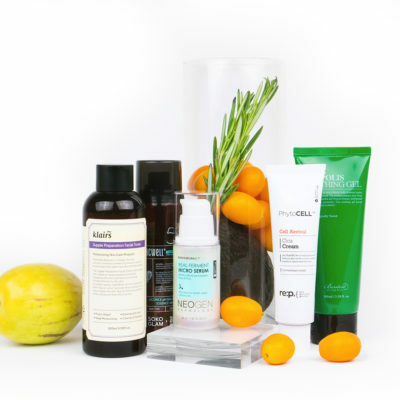 This post is based on excerpts from Charlotte Cho’s The Little Book of Skin Care. – Photos: Park Jongju 박종주 and Hongje Ahn.